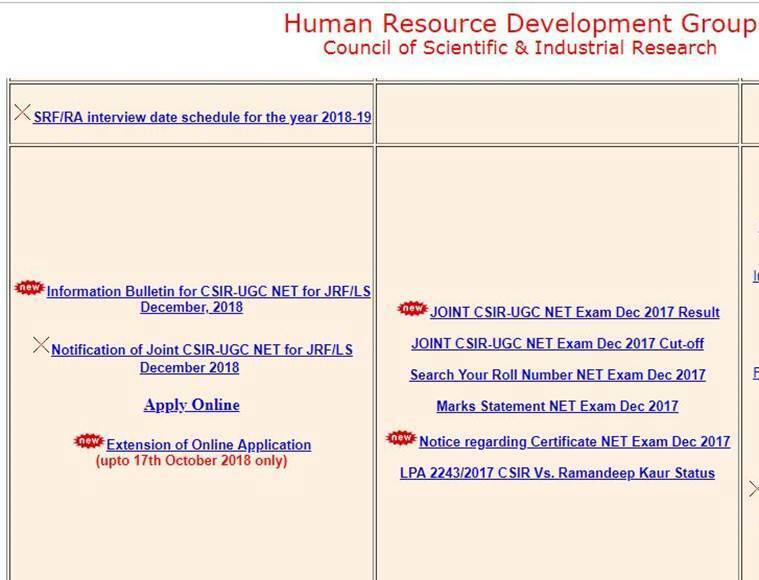 CSIR-UGC NET December 2018: Council of Scientific and Industrial Research (CSIR) has extended the registration date for the UGC NET examination scheduled to be conducted in December. The online registration process will be closed on October 17, the candidates can apply through the official website, csirhrdg.res.in. Earlier, the registration process is scheduled to be closed on October 15. The UGC NET examination will be conducted on December 16 to test the eligibility of the aspirants for the award of Junior Research Fellowships (JRF) NET. Also, through UGC NET, the eligibility for appointment of Lecturers (NET) in certain subject areas is determined. Age: For JRF NET, The maximum age of applicant should be 28 years as on July 1, 2018. 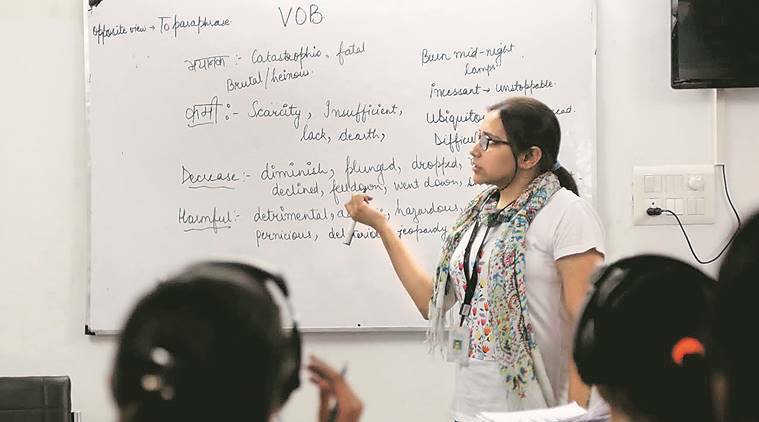 There is upper age limit relaxation up to five years in case of SC/ST/Persons with Disability (PwD)/female applicants and three years in case of OBC(non-creamy layer) candidates. The final result of Single MCQ test is likely to be declared in the month of March or April. The successful candidates may get fellowship from July 1, 2019.